It is a music event that takes place every year in Sanremo, starting in 1951. 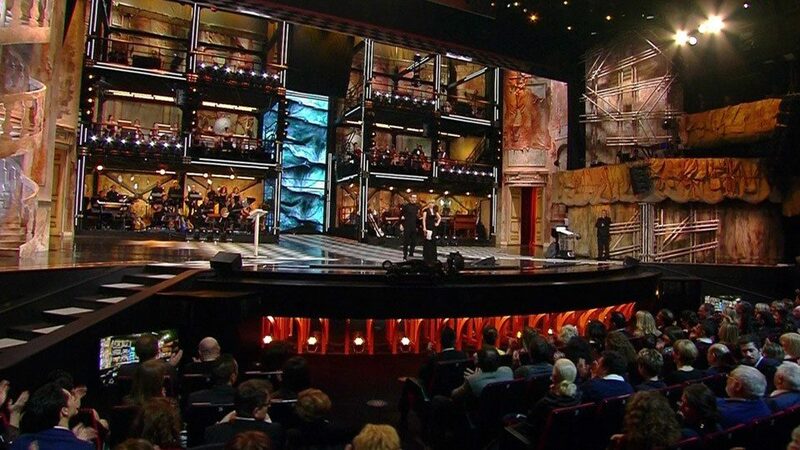 The Festival, now in 2014 to sixty-fourth edition, is one of the main Italian media events, with some also reflected abroad, since that is transmitted in either direct from television, Eurovision, both from the radio, and every edition does not fail to raise debate and controversy. Although he followed continuous changes to its formula, the Festival is essentially a competition between selected songs in the months immediately preceding by a special commission. These songs, which must have been written by composers Italian with Italian texts are proposed by different interpreters premiere, then never performed publicly before, be disqualified. Shall be announced and awarded the three most voted songs are announced and awarded the three top rated songs, and in that of the lesser-known performers. The statue of the Lion of Sanremo is the most prestigious award for musicians and performers Italians.